Newly renovated and priced to sell! 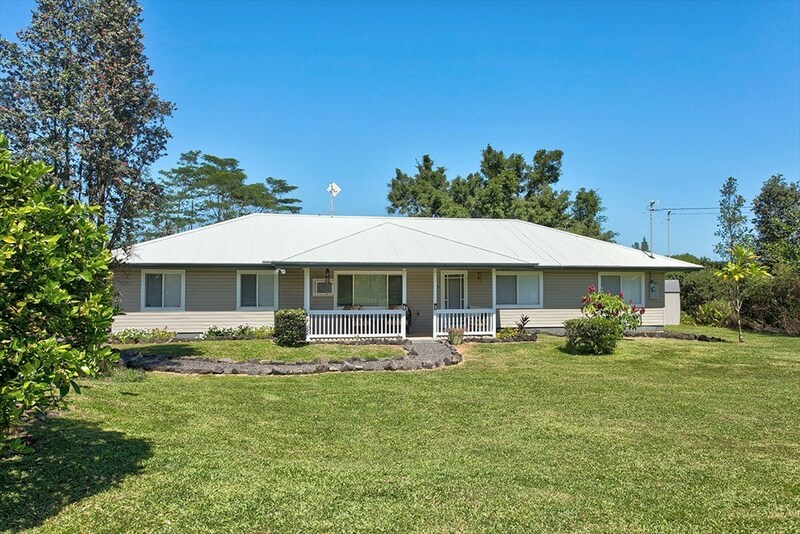 This open concept, 3 bedroom, 2 bath home sits on a manicured one acre lot with producing Lilikoi, Coconut, Orange, Avocado, Lychee and Cacao trees just on 10th Avenue, just off Paradise Drive in Hawaiian Paradise Park. • A small cabin sits in the back of the property and would make an excellent artist or yoga studio. Buyer are encouraged to learn more about Hawaiian Paradise Park at www.hppoa.net. The road maintenance fee is $360/annually.